Some say that this Prince of Wales’ nickname was earned by his brutal treatment of the French. 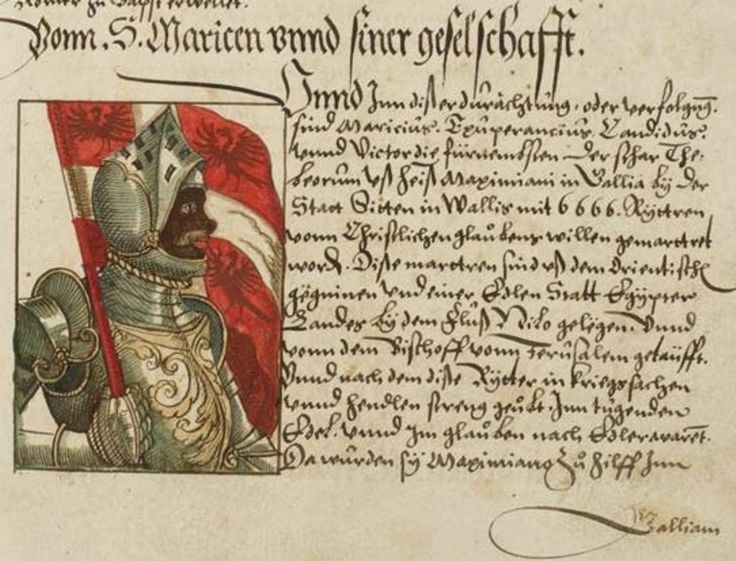 Others claim that he was known as “The Black Prince” solely because of his choice of armor colors. Whatever you choose to believe, Edward “The Black Prince” of Woodstock was a knight to be feared. His most notable victories include the Crecy Campaign of the Hundred Years’ War in 1346, and the Battle of Poitiers in 1356. The sack of the town of Limoges in 1370 that saw a massacre of circa 3,000 people is said to be the Black Prince’s most vicious and cruel victory. Richard I of England was best known in his home country by reputation of his deeds abroad. Since most of his life was spent in France, he was far more notorious for his military skills than for his governing abilities. His bravery at battlefields such as the Occupation of Sicily and the battle against Saladin in the Holy Land is what earned him the nickname by which he’s best known today across the world. I’m sorry to disappoint fans of “Braveheart”, but Mel Gibson’s portrayal of this medieval knight is far from historically accurate. This Scottish hero was a key figure of the Scottish Independence Wars. His rebellious streak began when he killed the English High Sheriff of Lanark in 1297. The same year, Wallace’s army, despite being outnumbered, has destroyed the English at the Battle of Stirling Bridge through clever combination of strategy, natural terrain and manpower. The battle was followed by several successful raids on the North of England led by Wallace. Unfortunately, Wallace’s life ended in 1305 when the King of England ordered him to be hung, drawn and quartered. These knights might have been somewhat fictional but their tales are most certainly based on true stories. We all know the story of Sir Lancelot and Guinevere. But what many forget is that before his betrayal, Lancelot was a favorite of King Arthur and was known as The White Knight. One legend has him defeating twenty guards that guarded the castle of The Copper Knight. In another, The White Knight defeats the unbeatable Galehaut who’s waged a war against King Arthur. This battle was followed by a lifelong friendship of Lancelot and Galehaut. And one can’t forget the tale of the Holy Grail involving Lancelot’s son and another knight, Sir Percival. While it’s unlikely that he had green skin, as the legends tell us, it’s very possible that the stories were based on a real knight. He is a figure that has appeared in many legends throughout the years. These include the story of his encounter with Sir Gawain (Sir Gawain and the Green Knight), and the fan favorite “Le Morte d’Arthur”. In some stories he has green skin. In others, he wears green clothes. We don’t really know if he was based on one single person, but it’s unlikely. Some believe him to be an interpretation of Christ. Others think he’s a figure of Celtic mythology. Whoever the real Green Knight was, or were, there’s little doubt as to their bravery, chivalry and loyalty. This Arthurian motif might sound sinister, but it is anything but. Some stories refer to Lancelot’s disguise as “The Black Knight”, but the common consensus is that the Black Knight was Sir Morien who was the son of a Moorish princess. He was one of the few who could hold his own against Lancelot. Though he only appears in few stories, all of them tell tales of his exceptional bravery and physical strength.